London: Sovereign wealth funds (SWFs) pulled $5.7 billion from stock and bond strategies managed by external asset managers in the second quarter, data from research firm eVestment showed on Tuesday, as trade tensions rocked financial markets. 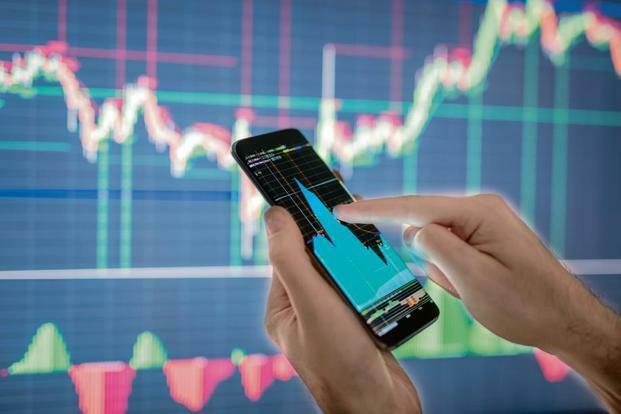 The figures from eVestment, which collates data from about 4,400 firms managing money on behalf of institutional investors, showed the biggest redemptions in the second quarter came from US and global passive equity strategies. US passively-managed equity funds lost $2.52 billion, while global passive equity strategies lost $1.12 billion. World stocks ended the first half of 2018 flat after the United States escalated a trade war with its key trading partners, prompting investors to take risk off the table. But US equities have continued to grind higher on the back of robust corporate earnings. Some 44.5% of products enjoyed inflows, which is the third consecutive quarterly increase and easily the highest level reported in the last two-and-a-half years, he said.